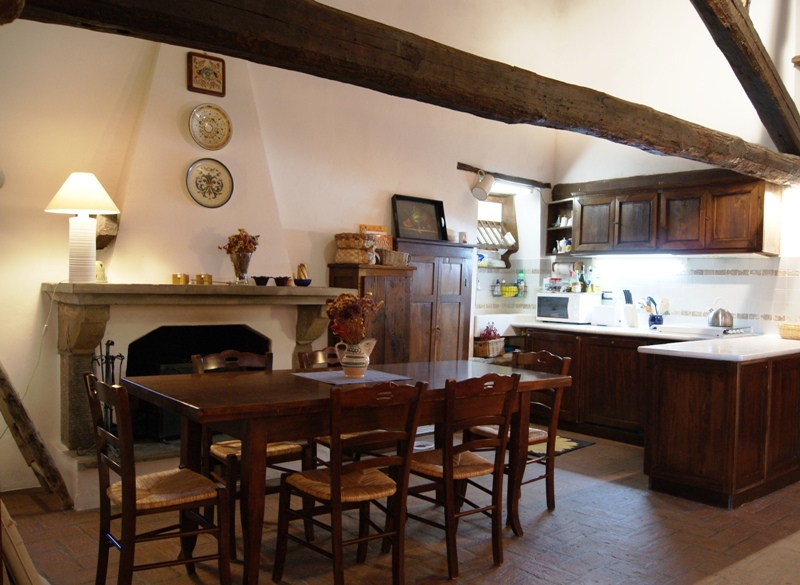 Located in Tuscany, Italy near the medieval city of Cortona, the Casale Girasole sleeps at least 6 adults with three bedrooms, two bathrooms (one large and one small), and large common room with dining area and kitchen space. The farmhouse was completely renovated several years ago using original materials and maintaining the charming and rustic style (wooden-beamed ceilings, original tile & wooden floors). Furnishings have been selected with great care and in excellent taste.Bordering on a small vineyard and agricultural fields of tobacco and sunflowers, the surrounding countryside is ideal for walking and biking. 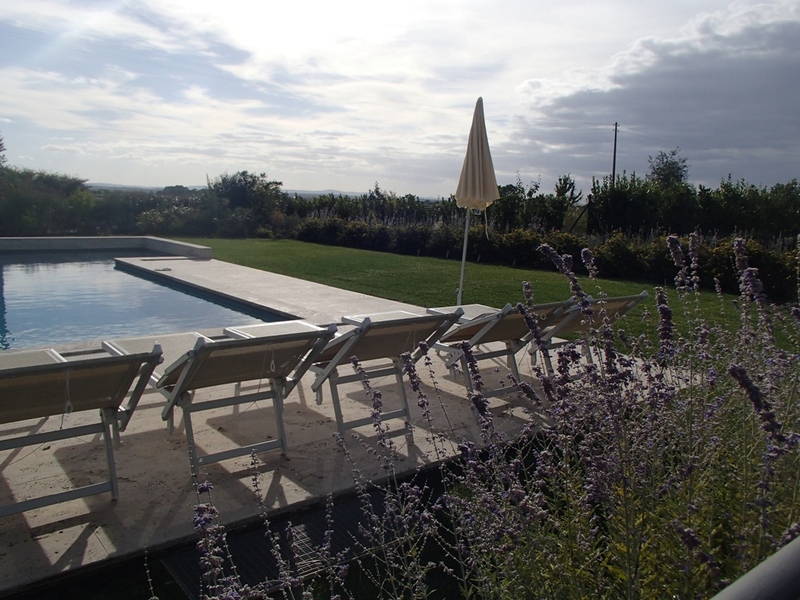 Located on a private road only a few minute walk from the village center, the house is secluded without being isolated. 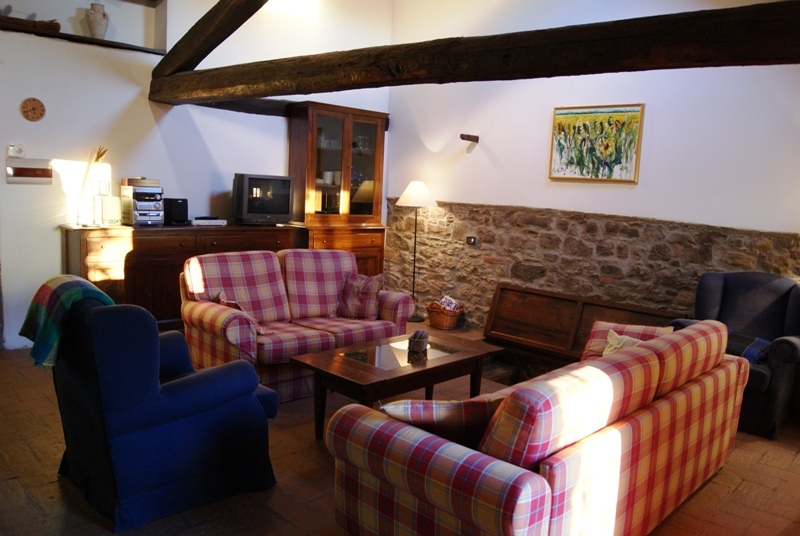 The farmhouse is part of a small “borgo” with two other stone farmhouses closeby, but each is private to itself with garden/lawn space and no walls or fences. Sleeping arrangements 6+2 Three separate bedrooms: two bedrooms with double beds, and one bedroom with two twin beds that can be put together. Additional double sofabed in the living room, and additional futon in small loft perfect for children. High quality beds and mattresses in all rooms. Bathrooms One large bathroom with tub and shower. One small bathroom with shower only (in-room). Common space (living & dining) Kitchen space with dishwasher, oven and stovetop, microwave, fridge. Dining table for eight people. Stone fireplace, four-meter high ceilings with wooden beams and skylight. Two sofas and two armchairs. General Washing machine. Satellite TV (with CNN, BBC, CNBC, etc). Stereo system. Iron & board. Freestanding fans. Sheets & towels included. Dishes & cooking utensils included. Two bicycles available for use by guests. Outdoors Semi-private SWIMMING POOL available for use during summertime (mid-May to September), shared with house next door (Casa S. Pietro). Private loggia and lawn with garden furniture for relaxing and dining outside. Use of barbecue. Excluded Pets & animals; wild and noisy parties. 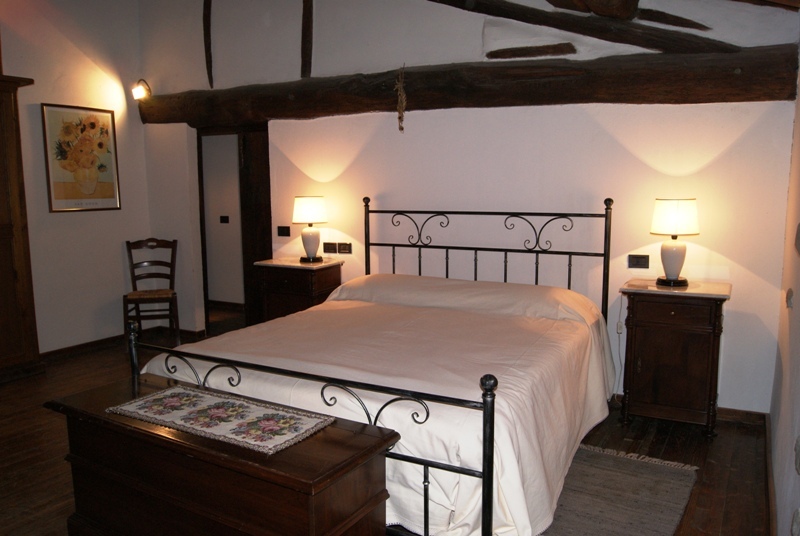 Local sports Cycling, golf, tennis, walking, hiking, beach/boating on nearby Lake Trasimeno.